Amazon is no longer the place that we buy books from and is now very much the store that we go to when we want to buy just about anything these days. It’s also the company that makes the best selling digital assistant and smart speaker, the Echo, and even that comes in a whole host of different shapes and sizes including the diminutive Echo Dot. 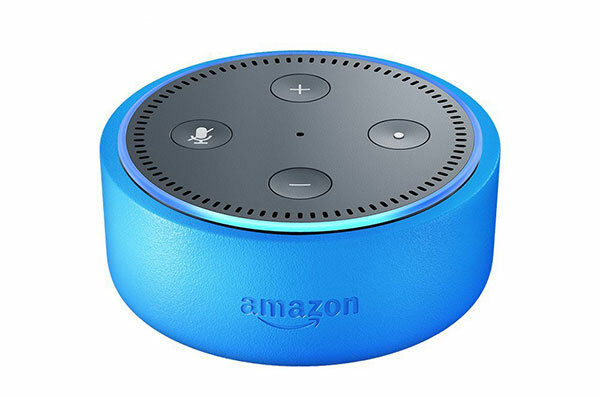 It’s this version of the Echo that has today gained a cousin in the Echo Dot Kids Edition, an Echo designed with children in mind. The launch comes alongside the launch of Amazon FreeTime Unlimited on Alexa, too. FreeTime is a way for parents to have better control over Echo-powered devices around their homes. 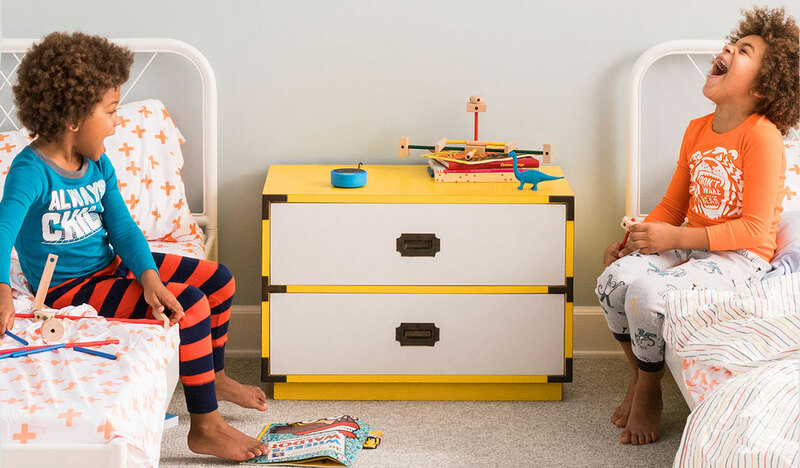 With FreeTime set up, parents will be able to set bedtime limits, make their children say “please” when speaking with Alexa and also set a filter that will prevent any explicit songs from being played. This all comes for free on any Echo device, but if you’re an Amazon Prime subscriber, then you can upgrade to FreeTime Unlimited for $2.99. This gives you access to over 300 audiobooks as well as radio stations and playlists specifically tailored to children. Character alarms and skills from the likes of Disney are also included. Alongside the new service we also have the Echo Dot Kids Edition, a new Dot that comes in a colorful case. Buyers will also receive a one-year FreeTime Unlimited subscription with the purchase as well as a two-year coverage that will see the Dot be replaced free of charge if damaged. The Echo Dot Kids Edition is available for pre-order today at $79.99 with a shipping date of May 9th, while existing Echo devices will be able to make use of FreeTime Unlimited on the same day.